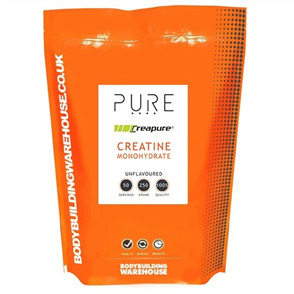 Creatine helps athletes pack on greater muscle and strength naturally. 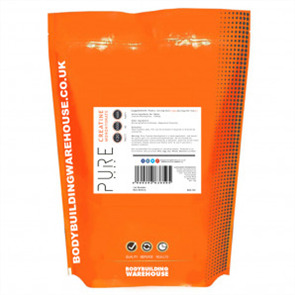 If you're looking to make natural gains in strength and size, creatine is a great place to start. 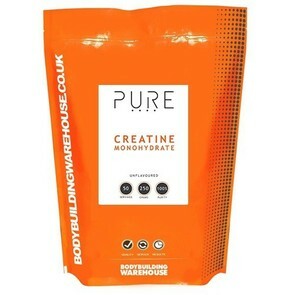 Creatine works by helping to supply energy to all cells in the body - primarily muscle. This is done by increasing the formation of adenosine triphosphate or ATP. In practice, this increase in ATP energy is highly suited to improving your strength and power during relatively explosive exercise sessions - for example Weight Training, Powerlifting, Rugby, Football or MMA. If you compete in any of these sports, or simply want to show up your mates the next time you bench press, it's worth looking carefully at our wide selection of creatine supplements and picking the best supplement for you!